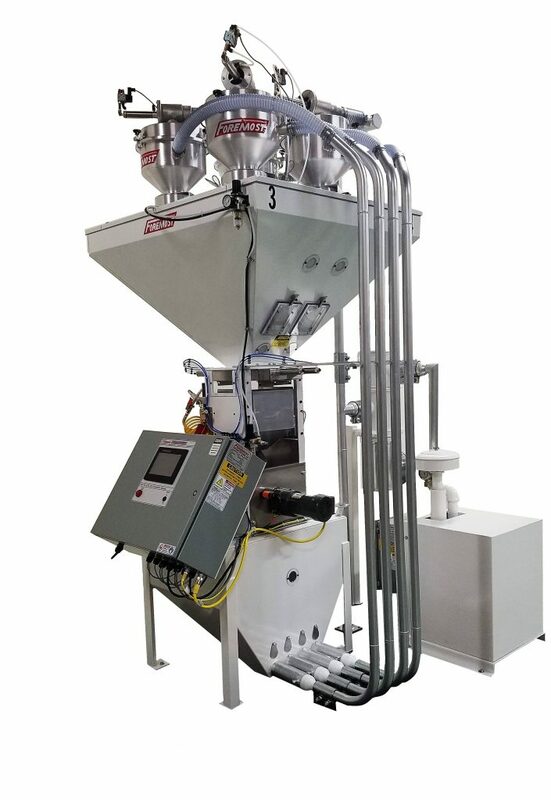 With a variety of standard throat sizes and knife arrangements, our full line of granulators will handle all of your plastic and material production needs. 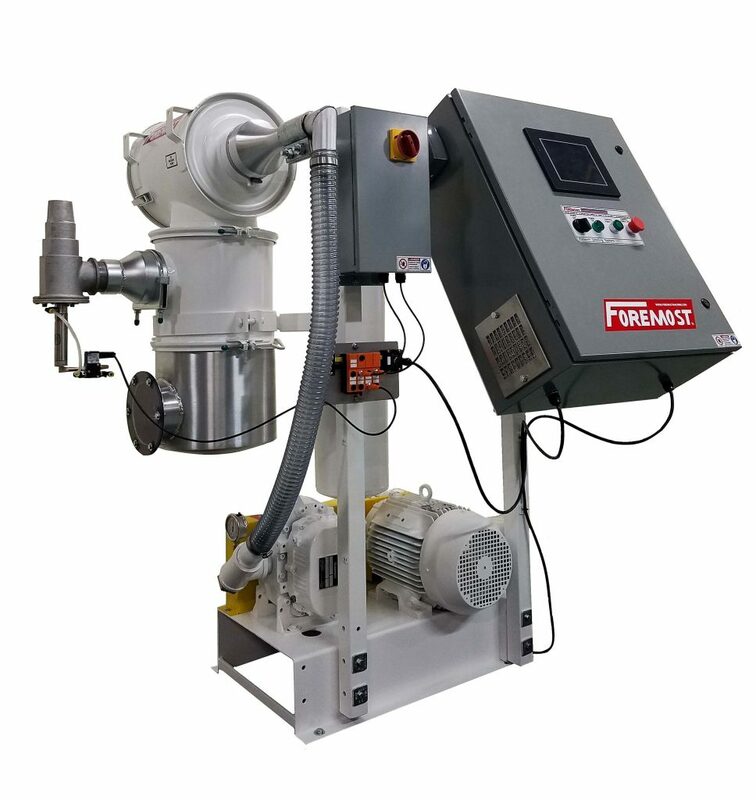 Foremost blenders and feeders offer the digital accuracy and rugged dependability that make your process line more efficient. 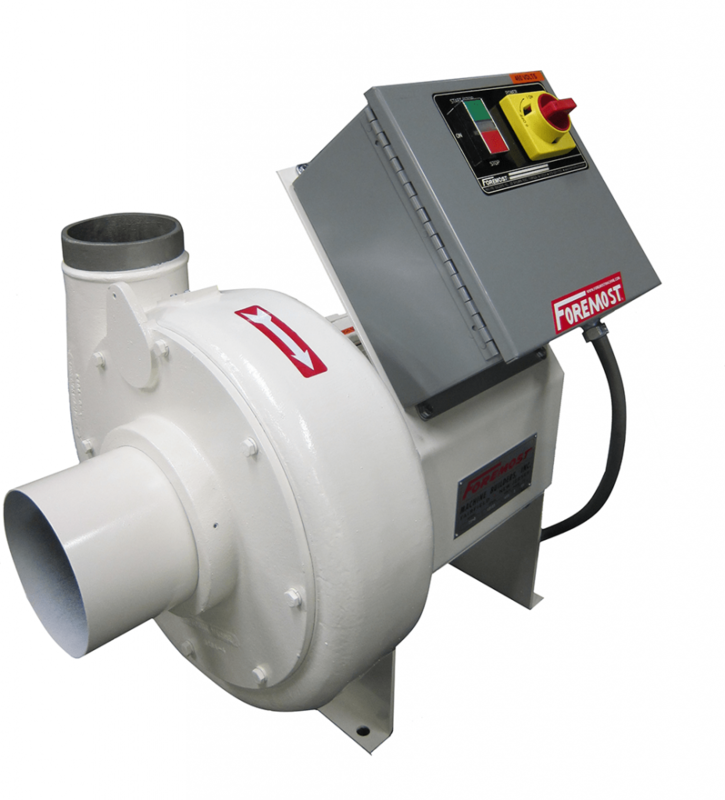 Blowers and Cyclones from Foremost are designed to provide rapid, automatic unloading of all plastic raw materials in pellet or granular (regrind) form. 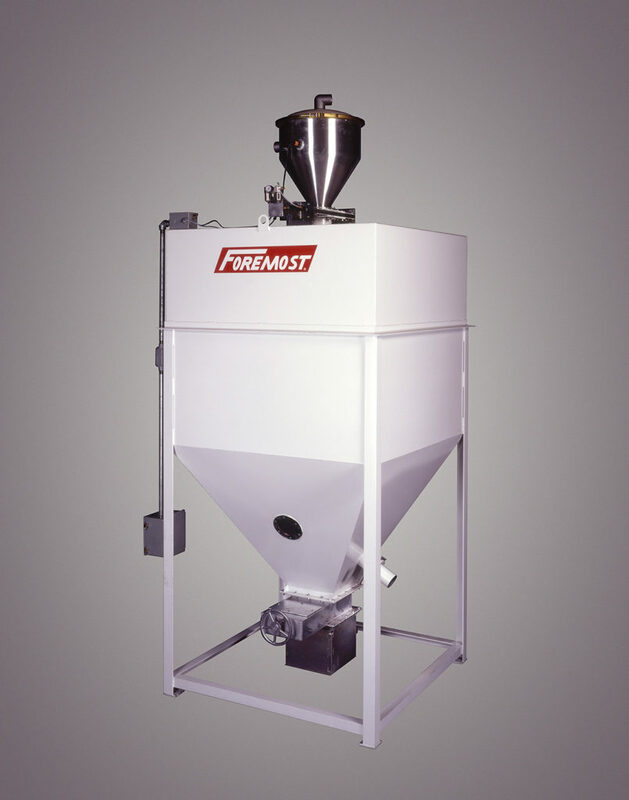 Foremost manufactures pneumatic conveyors for the process of transporting raw material plastic pellets and reclaim material from a storage silo to a blender, from one process station to another, and/or to the final processing point. 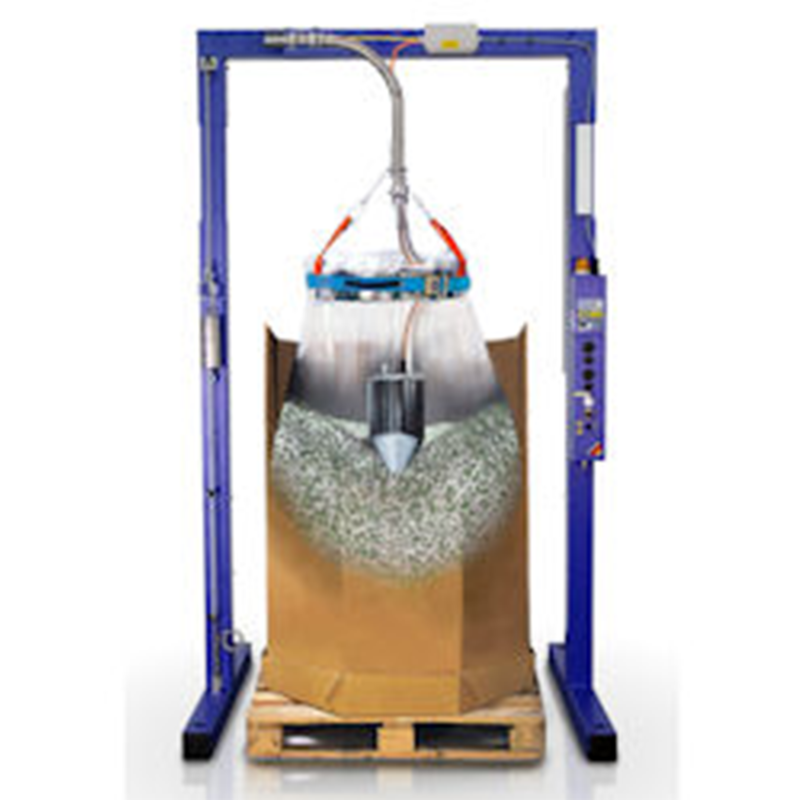 For almost 30 years Helios has been developing, producing and supplying discharging stations for Octabins, Gaylords Boxes, Super Sacks and Bigbags. 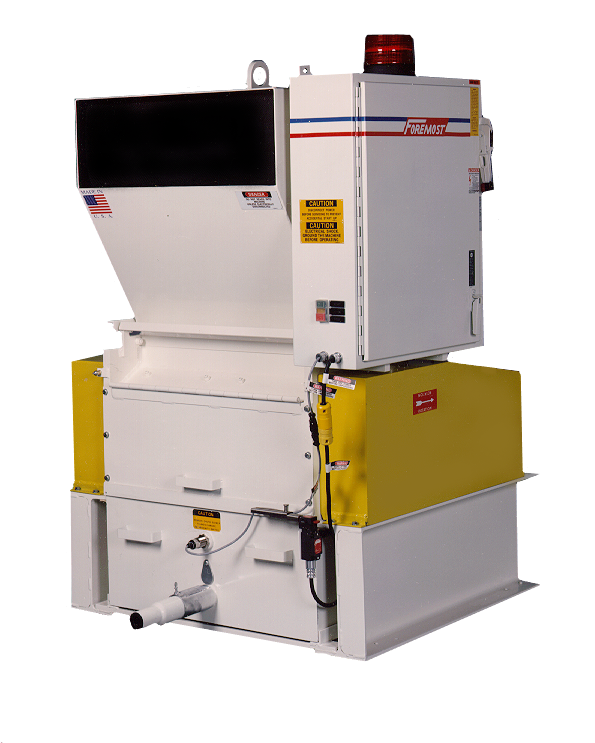 The OKTOMAT™ has revolutionized the unloading of plastic granules, powders, TPE’s and even caps and closures. 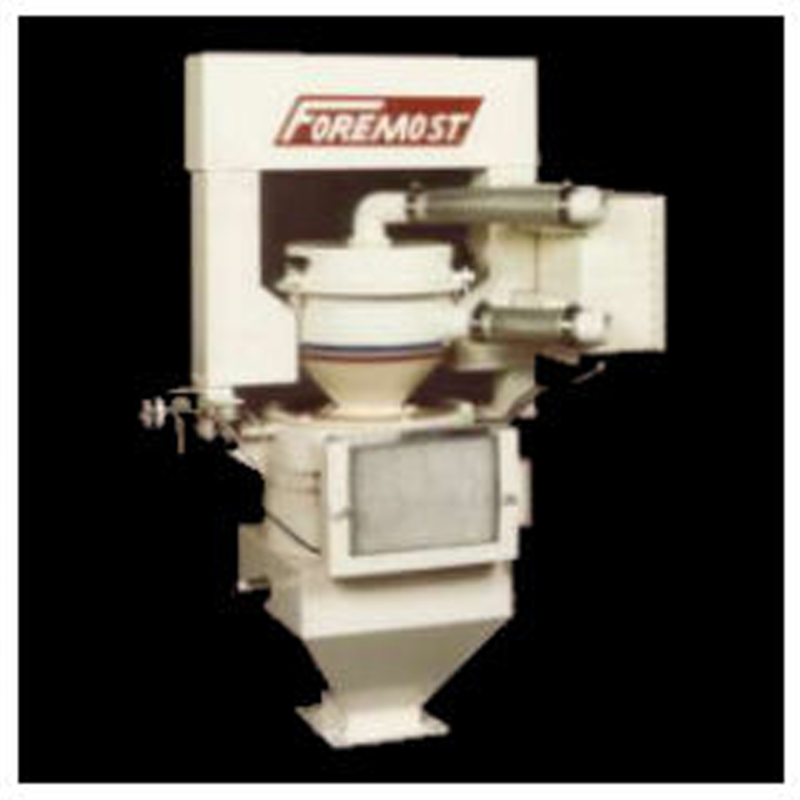 Rid your food and plastic process line of metal contaminants with industrial metal detectors and separation systems from Foremost. Our Weight Inventory Control Systems are an advanced design which provides for the utmost accuracy and dependability. Maximize your profits by shipping plastic resin in shipping containers with single container liner bags. 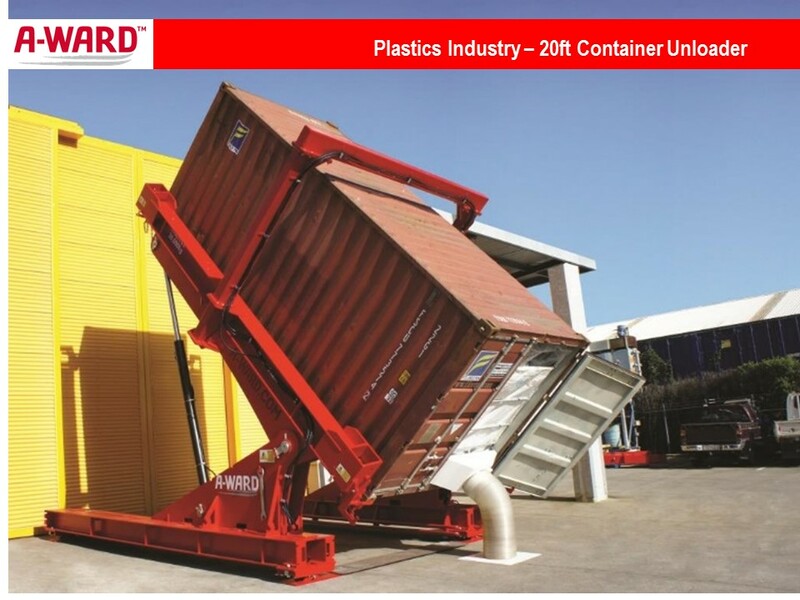 Instead of always relying on expensive and hard to find tilting trailers, A-Ward Container Unloaders or Tilters allow for immediate and controlled unloading of shipping containers. 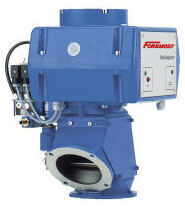 Foremost barrel mixers offer economical low intensity mixing designed to achieve homogeneity quickly. 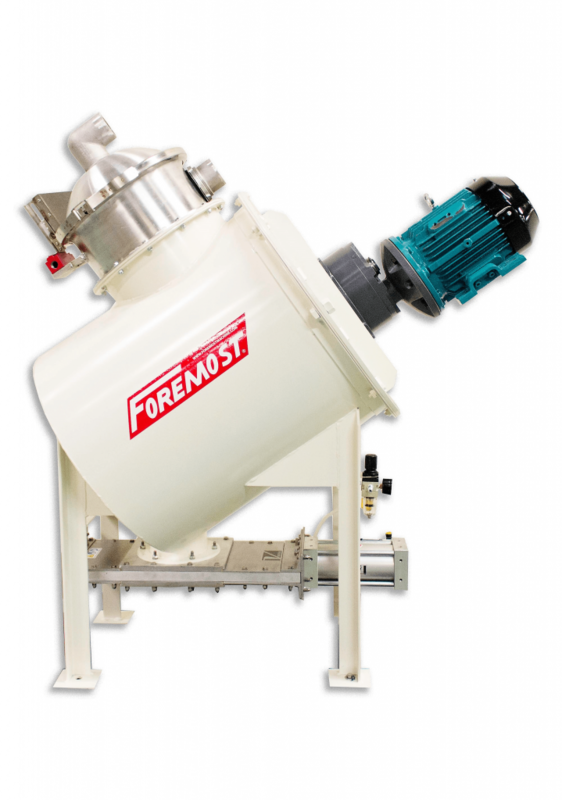 Foremost manufactures material bulk hoppers for the temporary storage of fluid, granular and powder materials. 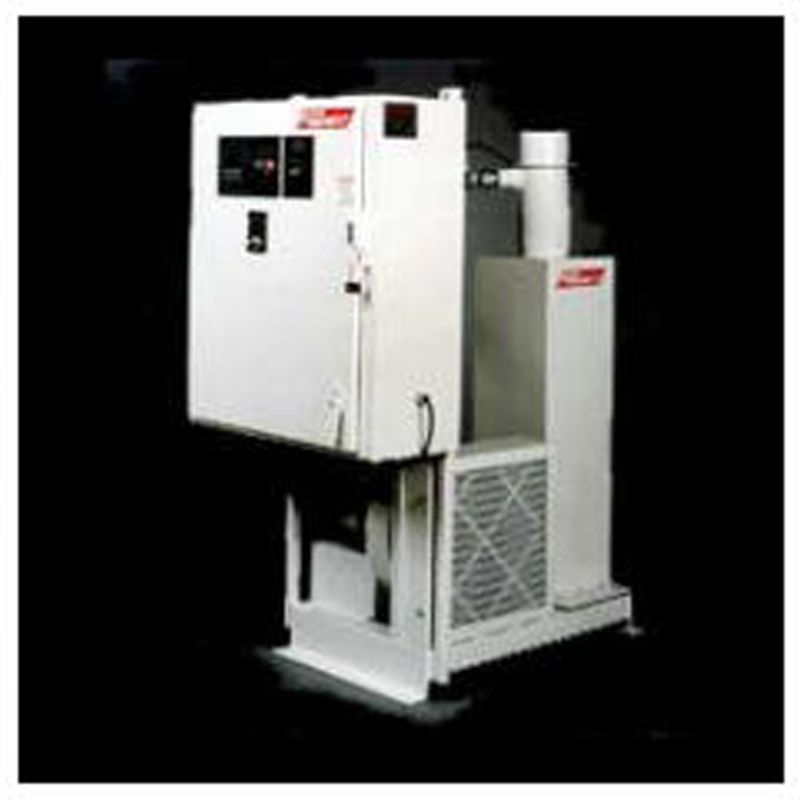 Foremost designs and manufactures hot air and dehumidifying or desiccant dryers for drying hygroscopic and non-hygroscopic plastic resins. 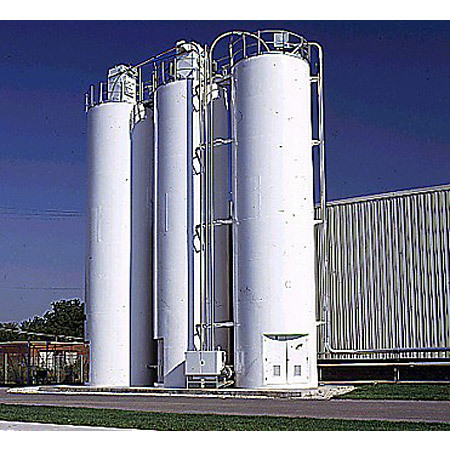 Foremost supplies storage silos for liquid and dry bulk storage. Using a factory baked coating system, our storage silos are the most advanced storage silos in the industry.